Hello my friends, Happy Saturday to you. 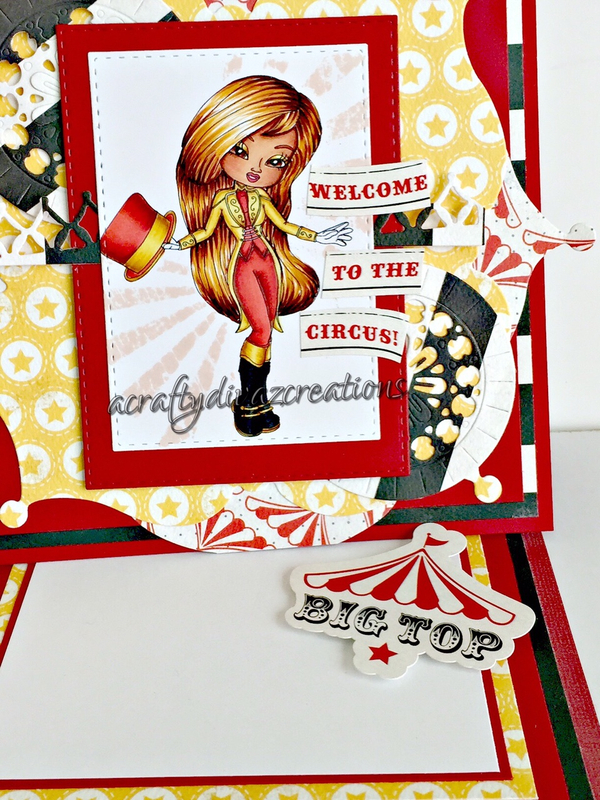 Thanks for stopping by, I have a Scrappers Delights card share for you today. I am using one the cute digital stamps from the new September release Circus collection called Circus Ring Mistress which you can find in the Scrapper's Delights store. Definitely check out Janice's store for some cute circus images. If you are interested in all of the circus images, you can buy the bundle pack which includes 12 images. 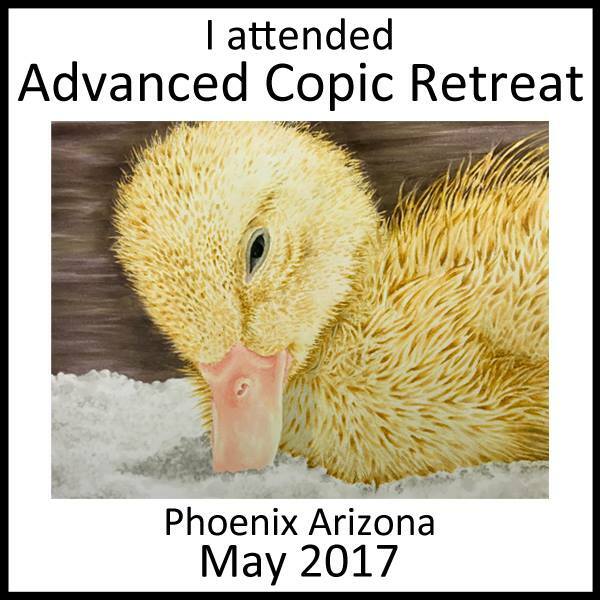 More information here. Now on to my card for today. I created an easel card using some of the dies from my stash. 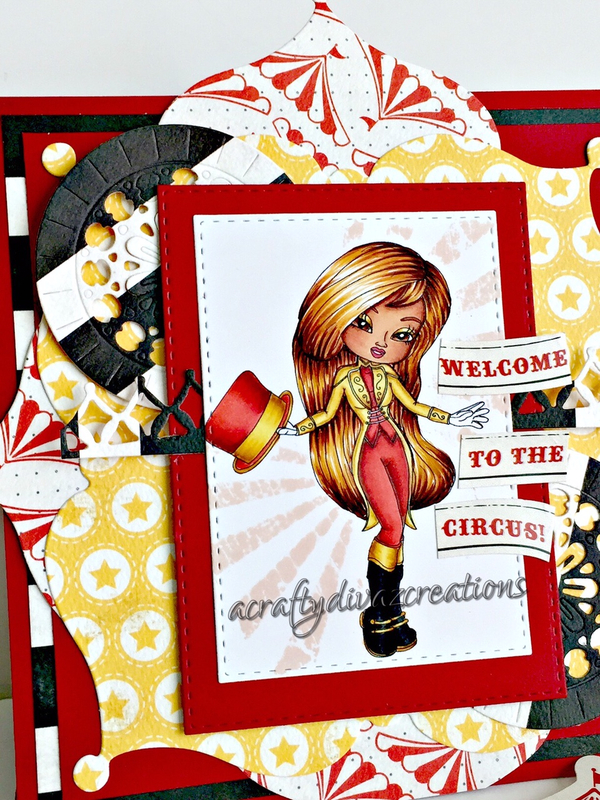 The papers I used are the Carta Bella Circus collection from my stash. 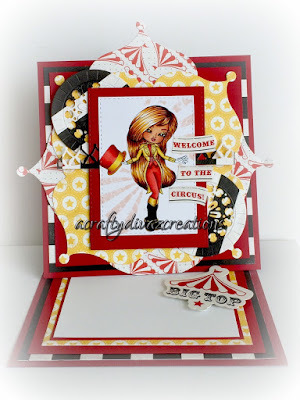 I wanted to create something that main her the focus of the card as the Ring Mistress is the Star of the show and is the center of attention. I colored her with copics using the colors below. That's all I have for you today, thanks for stopping by. 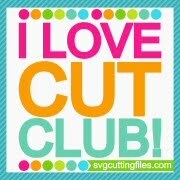 Don't forget to head over to the Scrappers Delights store and check out all the cute images Janice has created. This is gorgeous!! The coloring is impeccable! !